The Mt. 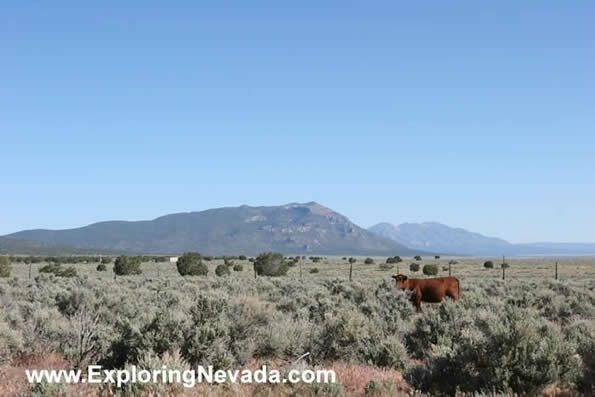 Wilson Backcountry Byway scenic drive begins either in Pioche or at the Pony Springs Rest Area 28 miles north of Pioche on US Highway 93. I begun the drive at the Pony Springs Rest Area. If you do, the first thing passed through is the sprawling yet attractive Lake Valley.